Join herbalist Allie Austin for this in depth class about all things Chaga! Did you know, growing on our birch trees is one of the most powerful medicinal mushrooms in the world? 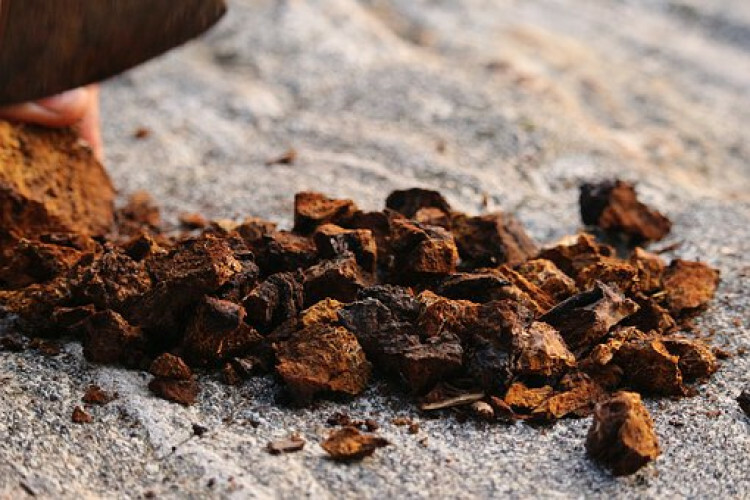 Chaga has been highly studied and is proven to kill cancer cells, shrink tumors, increase the body's ability to respond and adapt to stress, and has a multitude of other benefits. In this class you will learn how to identify, harvest, and utilize this medicinal powerhouse for both internal and external use. You will make chaga remedies in class and each student will go home with their own informational chaga guide which includes a recipe booklet with showcasing creative ways to use Minnesota's most treasured fungi.